San Antonio, Texas is known first and foremost for the Alamo. The Battle of the Alamo, which occurred in 1836, was an important event in Texas history. In fact, the Texas army was able to defeat the Mexican army due to the Battle of the Alamo. It was a fight that ended in Crockett, Bowie, and Travis dying and perhaps becoming three of the most famous men in this period of history. Bowie is known for the knives named after him and Crockett was known as a folk hero and adventurer. The Alamo has since been repaired after the fight left it nearly decimated. You can take tours of the inside and outside landscape, enjoying the history as told by Texans. But, there is much more than just the Alamo to see while you are in San Antonio. This is an adventure park and part of the Six Flags brand name. Fiesta Texas has had a reputation as one of the best parks in the United States for roller coasters and they have not lost this deserved praise. 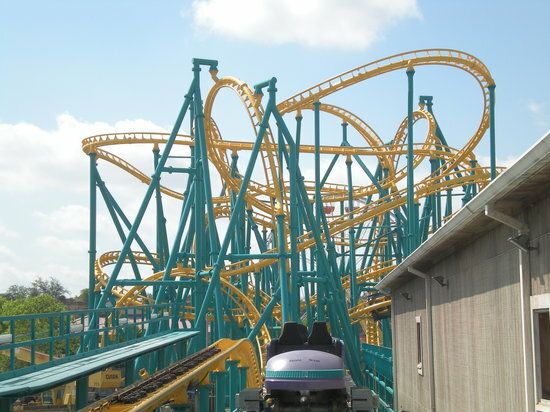 In 1992 the Rattler was opened as the tallest and fastest wooden roller coaster in the entire world. It stood 179 feet tall at the highest point, with a first drop of 166 feet, and a speed of 73 miles per hour. In just two years, it had to be reduced to 124 feet for the drop, to lessen the speed to 65 miles per hour. Unfortunately, the wooden coaster is no longer, having been replaced by the Iron Rattler. Today it has a 171 foot drop, returning it to its former glory, as well as 70 miles per hour. It is safer, but still an amazing ride. Besides the numerous roller coasters, there are water rides, and special Texan based entertainments like 1800s style restaurants. for those who want to learn about the ocean and its many creatures, there is Sea World. Here, the folks take care of their animals and love what they do. 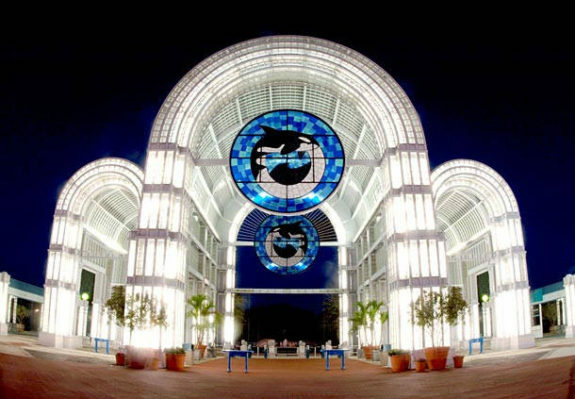 San Antonio has been the top go to park for Sea World Camps for young want to be biologists, as well as hundreds of visitors wishing to know more about sea life. 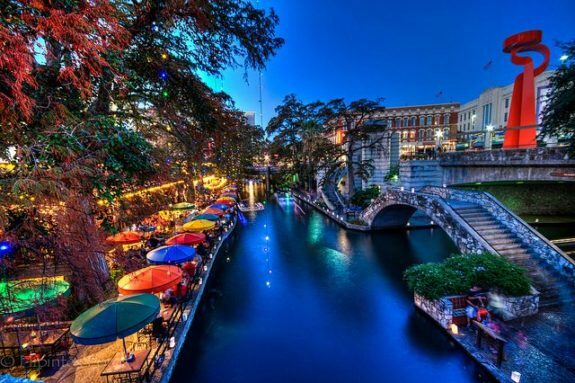 Downtown San Antonio is home to the Riverwalk, where you can find numerous restaurants, shops, and an unrivaled ambiance. The city offers canal tours of the river, which runs through and under the Riverwalk Mall. Along the river is the Aztec on the River, International Center, Arneson River Theater, and Torch of Friendship. You can also enjoy a stop at the Buckhorn Saloon and Museum Texas Ranger Museum, which is just one block from the river on the corner of College and North Presa. San Antonio has a different charm than other Texan cities. 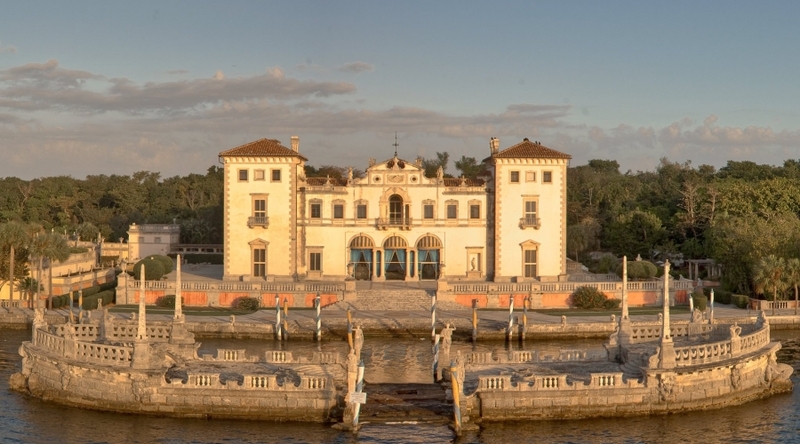 It has a sophistication that rivals Charleston, South Carolina, and Savanah, Georgia.